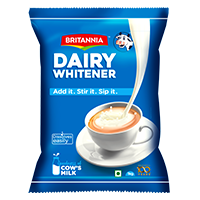 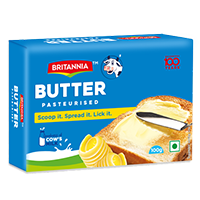 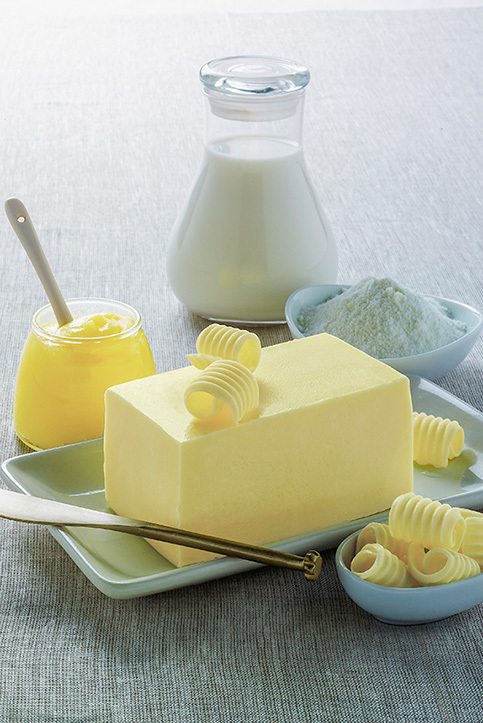 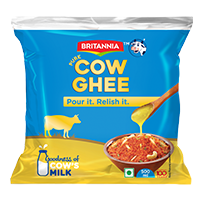 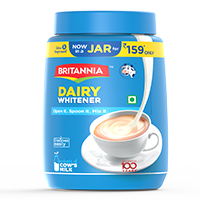 Made from quality milk, Britannia ghee has a creamy white colour. 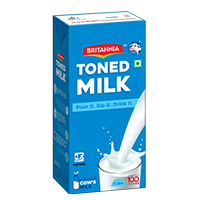 It is granular and comes with Britannia promise of good taste. 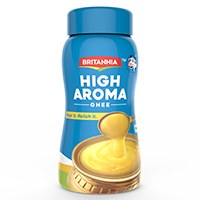 Its aroma will give your family a hint of something special is on the way. 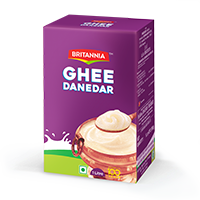 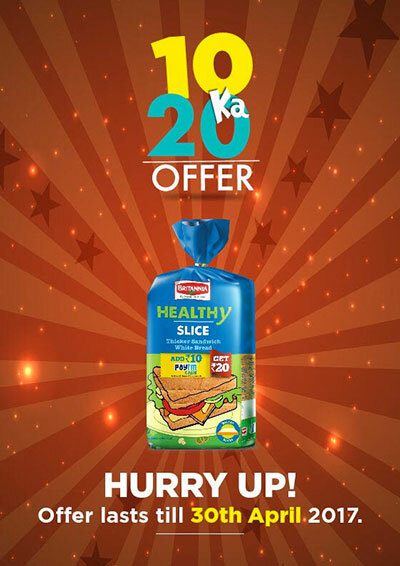 Enjoy the taste of purity with Britannia Danedaar ghee. 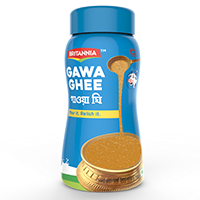 Britannia Ghee lends itself beautifully to varied Indian cuisines, making it a must-have in every household.